Hi, I have a Memphis audio 5 channel amp. 4 channels r for front and rear speakers and 1 channel for sub. It’s 75x4 and 275x1 into 4 ohms. Sending u a pic of how I have it wired now. I have a 15” kicker solo Baric 2 ohm dvc sub. The way it’s wired I think it’s only getting 275. The sub is 900 rms I believe and 1800 peak. The amp is stable down to 1 ohm but I don’t want to push amp down that far. 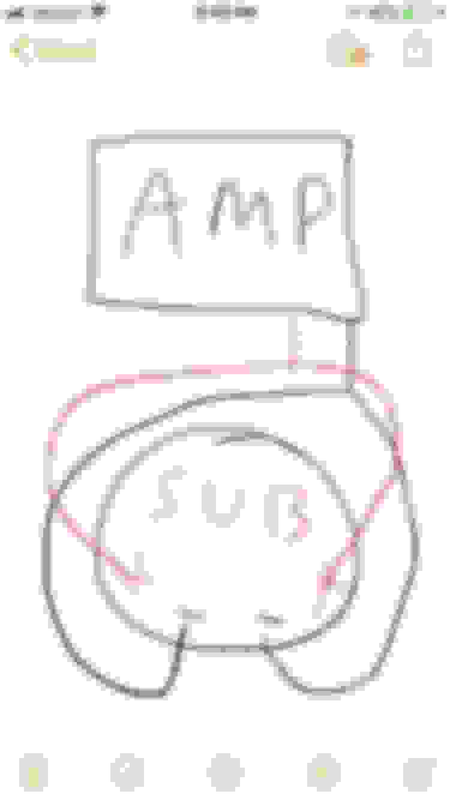 I was looking for a way to run amp at 2ohms. But I found out with a 2 ohms dvc sub I can’t. So what I did was I just ordered same sub but it’s a 4ohm dvc sub. Which if I wire it correctly it will drop amp impedance to 2 ohm. 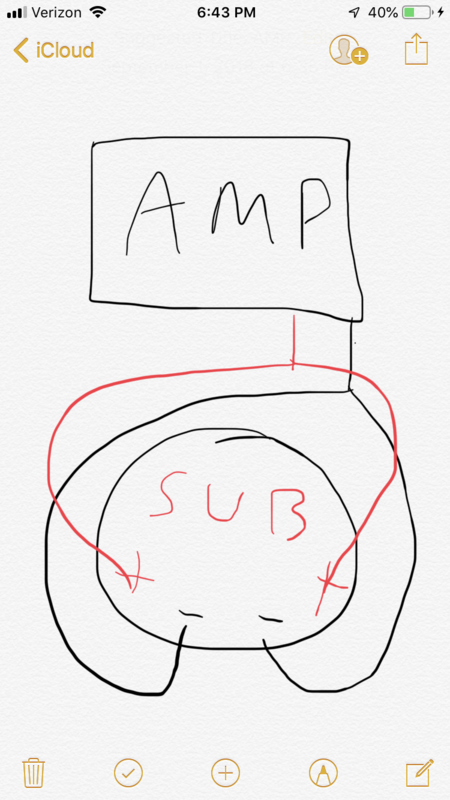 Amp can do 275x1 4 ohm or 550x1 2 ohm or 1100x1 1 ohm. I guess what I’m asking is the way it’s wired now is that only 275 watts going to my sub now? And was it smart for me to order a 4 ohm dvc sub? Wiring amps in general + wiring a sub amp up. n00bie requesting help!